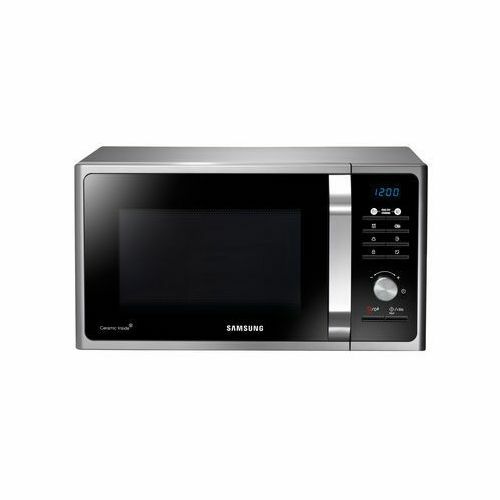 The new Samsung MUSE3 stainless steel microwave was designed to meet consumer demand for convenience and healthier eating. 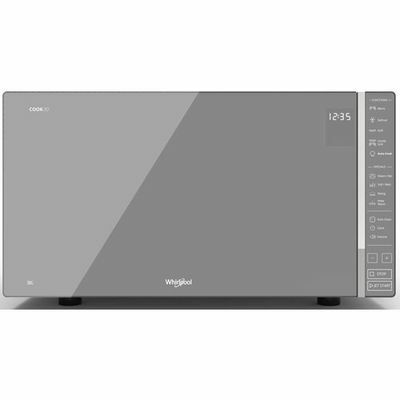 Advanced technology, enhanced functions and premium design features merge for a superior appliance that saves time and energy while delivering perfectly cooked food. 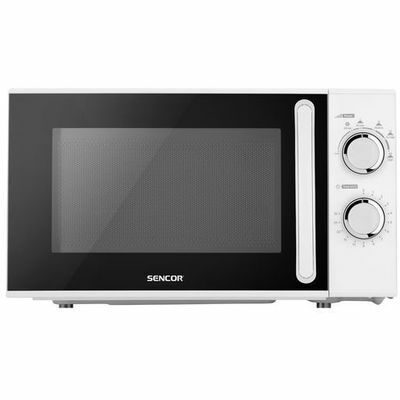 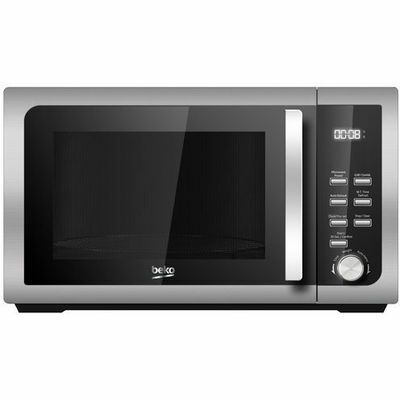 Cooking from Fresh Ingredients Made Simple Replace ready-to-heat convenience foods with healthy homemade meals thanks to the SamsungF300G microwave oven. 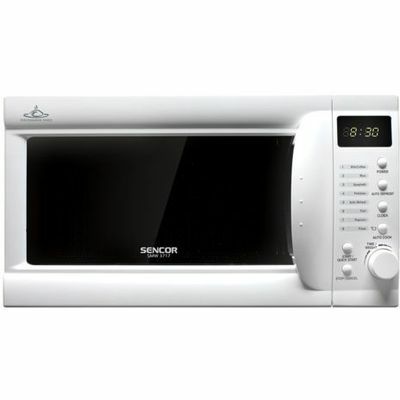 With 20 pre-set cooking modes, you can prepare fresh food in minutes. 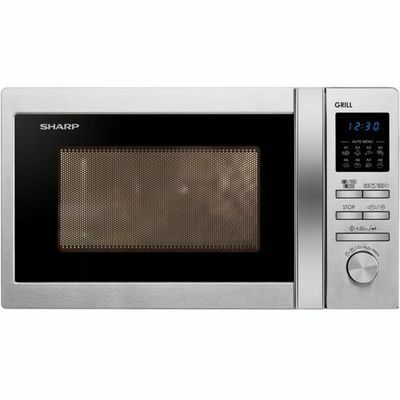 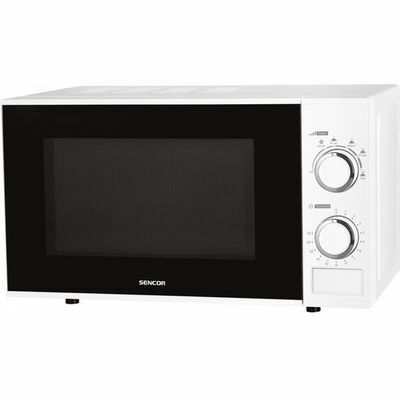 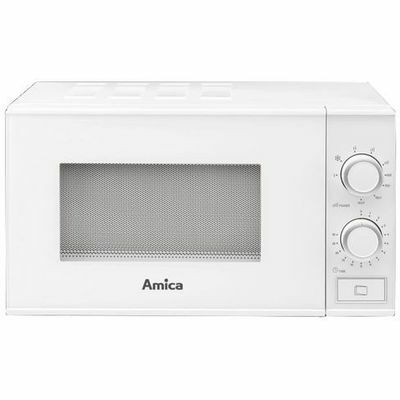 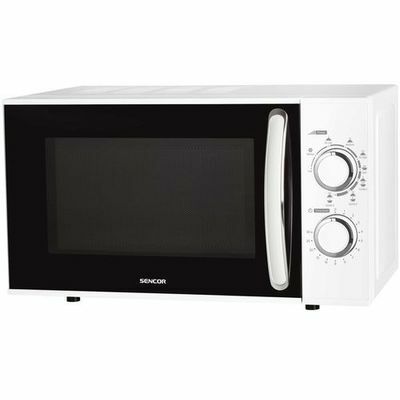 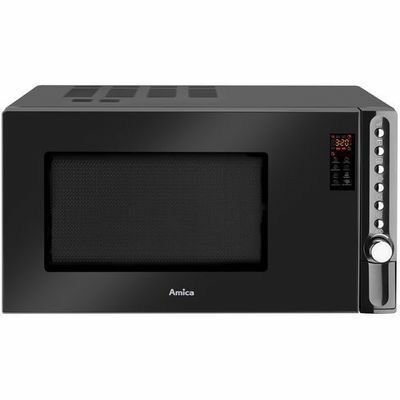 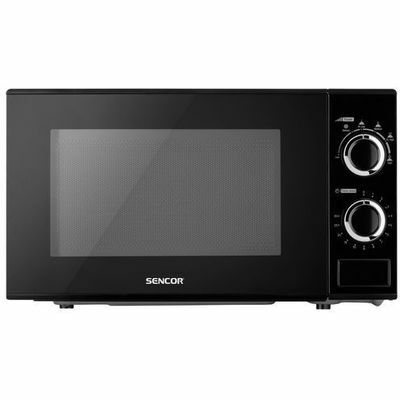 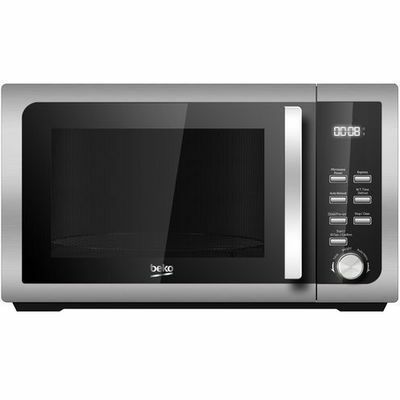 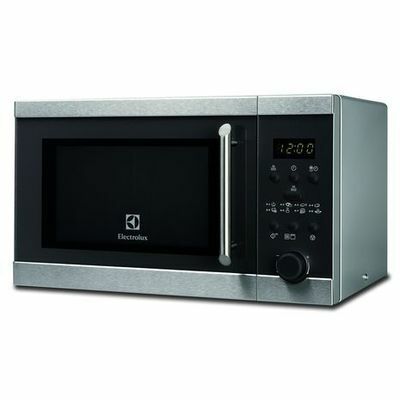 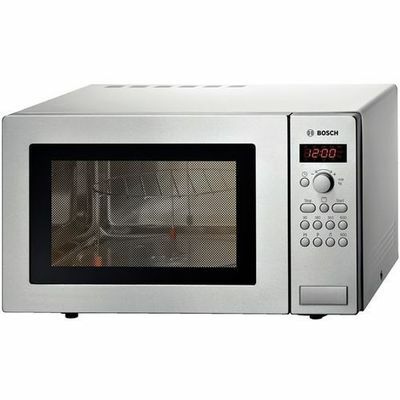 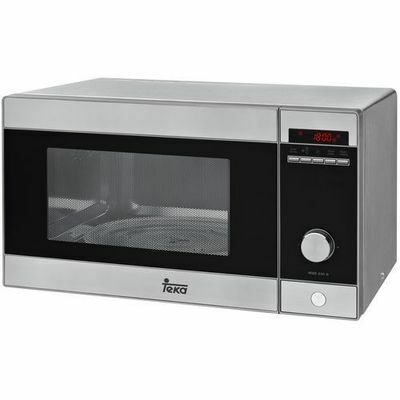 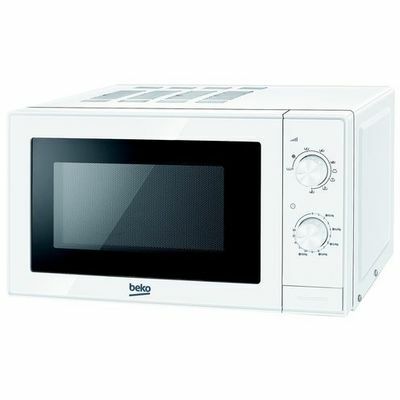 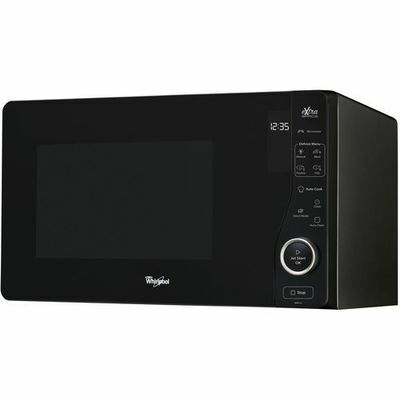 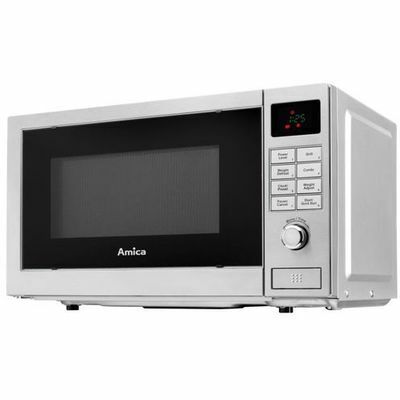 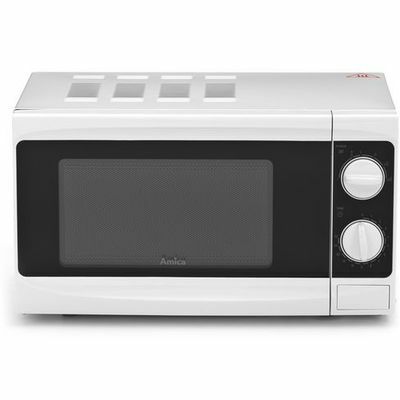 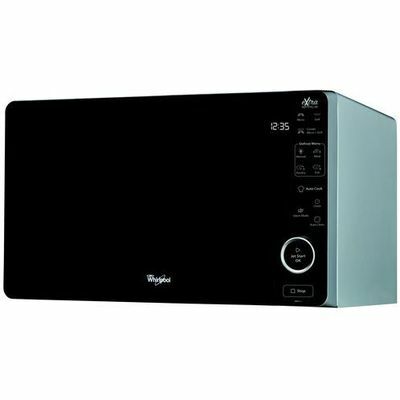 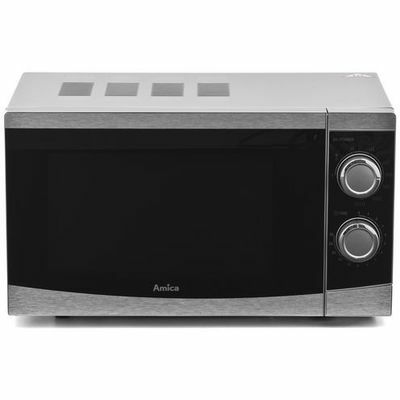 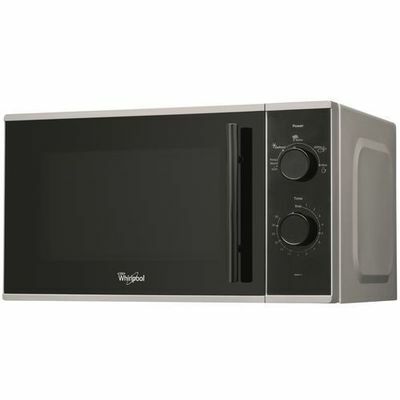 Enhance Your Kitchen Look Enhance your kitchen with the stylish F300G microwave oven, featuring a black glass front encased in hairline pattern exterior with matching handle and a crystal blue display and detailed silver dial. 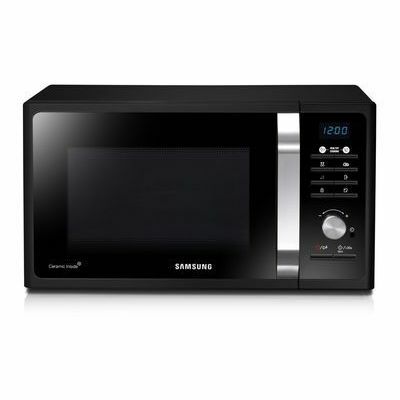 Save Money with ECO Mode The ECO Mode setting on the new Samsung F300G offers the lowest standby power consumption, significantly reducing power usage to save on energy bills. 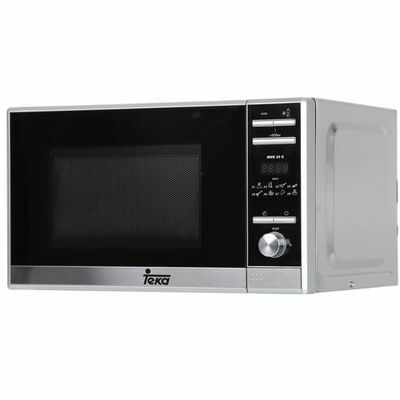 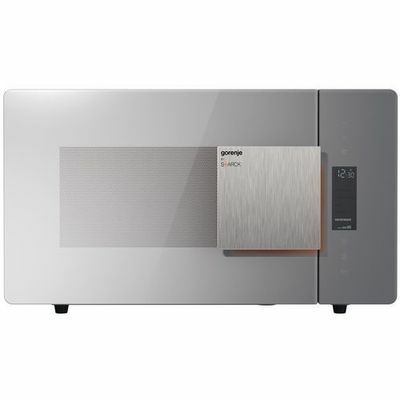 Keep It Clean with Ceramic The F300G microwave oven features a smooth ceramic interior that is easy to clean and won't scratch or discolour over time. 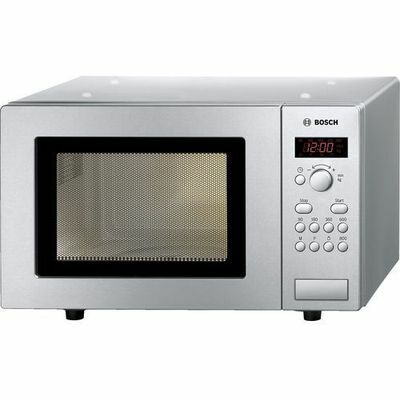 The anti-bacterial and scratch-resistant interior is made to last.